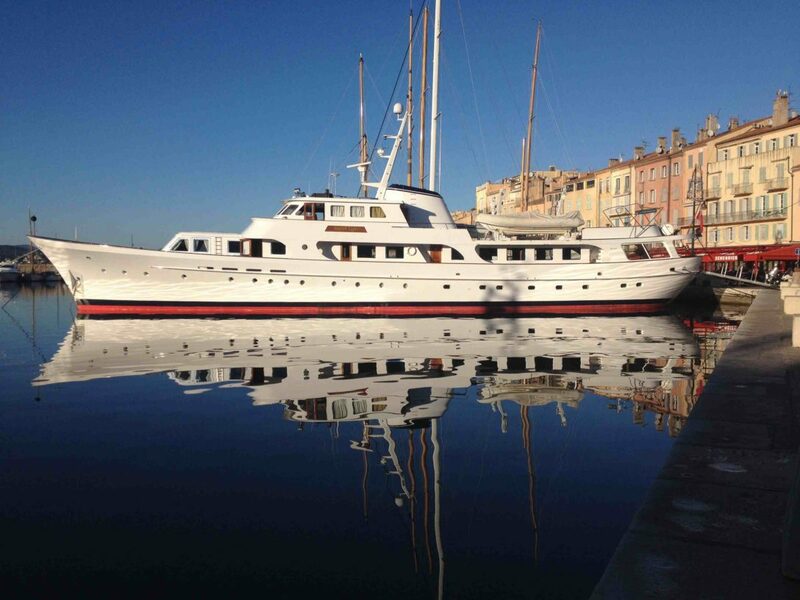 Are you thinking about buying the yacht of your dreams? If so, we recommend that you charter that make and model first, just to make sure you know all about it before you close the deal. “Try before you Buy” can save you a lot of headaches later. There are so many things to take into consideration when you buy a yacht – performance, comfort, style, finishings, etc. So why make all of those hard decisions before you’ve tried the boat where it will be used – on the water? If you’ve been searching online, or seen it at a boat show, there’s really no substitute for being on it for a few days and nights to really confirm if she’s the right boat for you. Does it sleep your family comfortably? Does the galley function effectively, or is it too cramped or missing vital appliances? Is the performance sufficient for your needs? Is there enough shared space for family and friends? Are the cabins comfortable and easy to sleep in? How’s the fuel economy – can you afford the fuel bills? Does the boat still look great with a little wear and tear? All boats look nice at a yacht show! How does she perform in rough seas? Do the sails trim easily? Does it have the right feel to it – upwind, downwind, tacking, etc.? Are the winches, and rigging of sufficient quality? Can she handle all winds? Can you moor her easily? There are literally thousands of things you’ll want to check before buying, including if other boats look over at you and go “wow”! 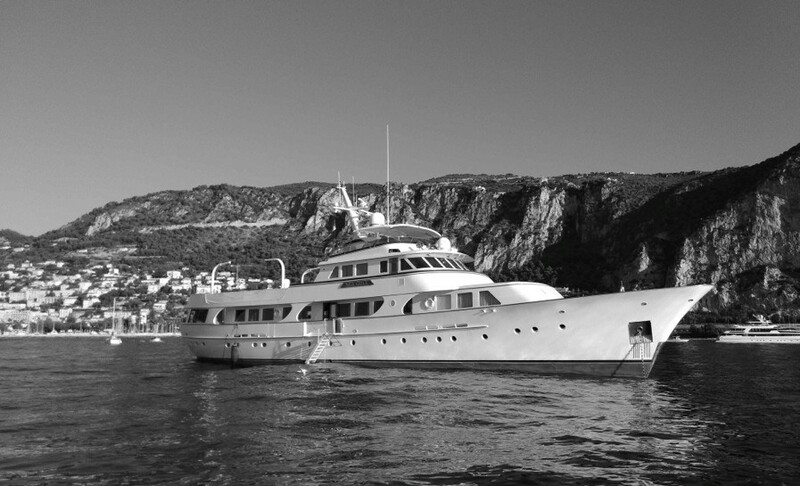 If you would like to charter a yacht before you buy, we are happy to help. Simply contact us and let us know the boat you’re looking for we’ll find one for you!